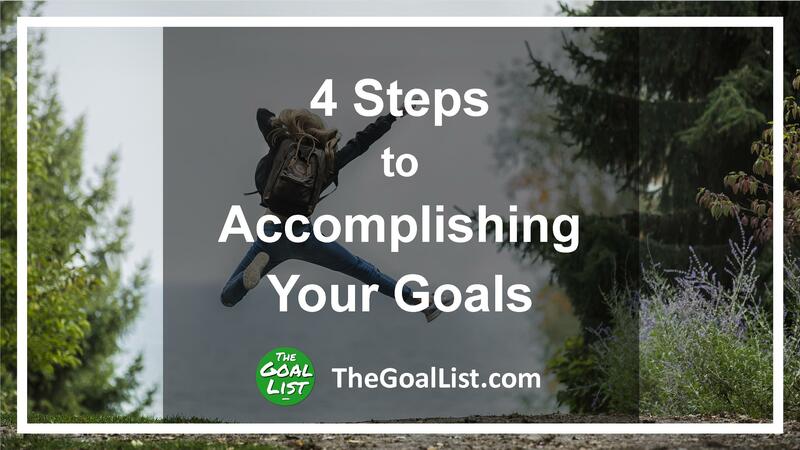 Back in January, I posted a series on my other blog about the goal achievement process I use to accomplish many things throughout the year. I also highlighted some stories from people who’ve accomplished big goals in their life or business. This process works for goals of all kinds and has helped me see progress from the beginning stages to the completed goal. What process do you go through when pursuing a goal?